“Well, what if we keep littering and the birds eat that?” Amina, 10, called out, sitting on the ground with her peers. The pent up, mid-week energy that only 4th graders can produce rumbled under the surface of the group of Pittsburgh History Detectives. The group had met many times at the Heinz History Center as part of the the Summer Dreamers program, a free summer academy which teaches literacy and math through hands-on learning. The group met again on July 16th to join Nate and Cory, the two instructors at the Heinz History Center, to become “history detectives” for a few hours. They explored Pittsburgh’s history through the museum’s exhibits, as well as other activities lead by the instructors and several docents. When I visited the group, they were exploring the exhibit Pittsburgh: A Tradition of Innovation – a hands on, two-floor exhibit that spans 16,000 years of local innovations, from the Meadowcroft Rockshelter to present day. The session began by reviewing some of what had been discussed in previous weeks, including the namesake of this specific Summer Dreamers camp: Samuel P. Langley. They discussed his help in rehabilitating the Allegheny Observatory and his development of a precise time standard for railroads. Jack then led half of the group on a tour through select parts of the exhibit in detail. He started with Rachel Carson and discussed her book Silent Spring, as well as how her ideas affect the environment today. The tour then moved to the portion on the Polio vaccine, which Jack introduced as “a terrible story with a great ending.” The bright and bubbling energy of the group simmered as they were entranced by the small film about Jonas Salk, many of them not wanting to leave. The tour wrapped up with George Westinghouse and the bullet proof vest, as the students returned to the classroom to work on posters and models about the innovations they had learned about. Throughout the tour, the docent and instructor had posed many questions to the group about the importance of what they had learned. For example, “Why was Mr. Heinz important?” and “Why do you think that its important to protect our animals?” Once back in the room, Nate told them about the digital badge they were striving towards from Pittsburgh City of Learning: the Pittsburgh Science and Industry Explainer. 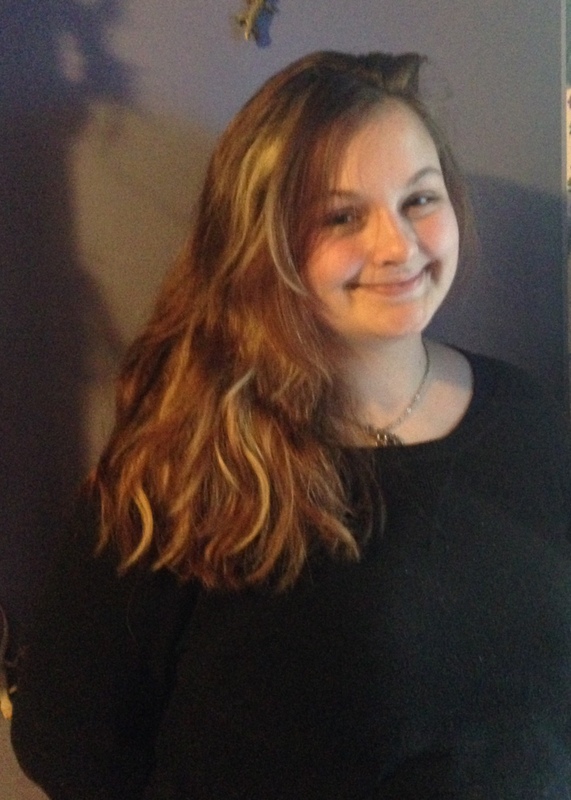 Arwen Kozak is an 11th grade student at Pittsburgh CAPA hailing from Friendship. She has been a Youth Reporter for Pittsburgh Youth Media for 2 years and enjoys acting and reading in her spare time.